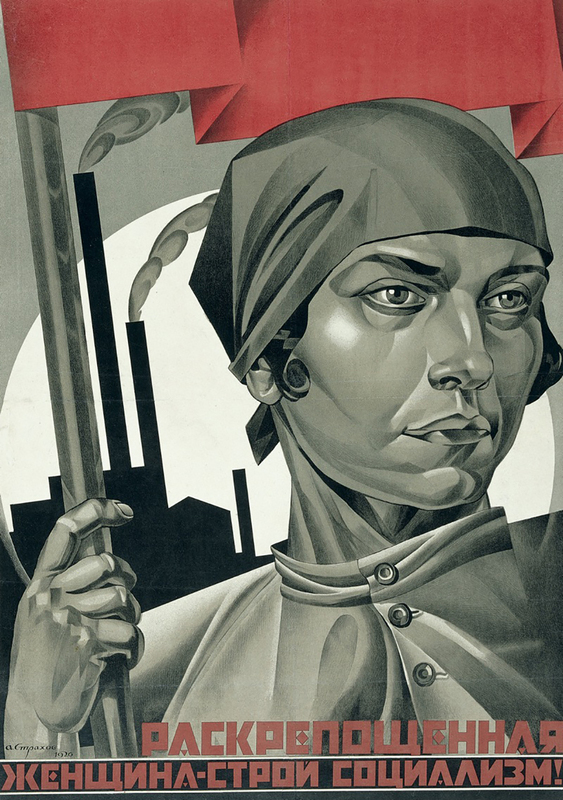 rawn from the remarkable collection of the late graphic designer David King (1943 – 2016) the exhibition Red Star Over Russia: A Revolution in Visual Culture 1905–55 is not mere an event for the centenary of the October Revolution. From the overthrow of the last Tsar and the revolutionary uprisings of 1917, through to the struggles of the Civil War and Stalin’s campaign of terror, Tate Modern offers a visual history of Russia and the Soviet Union in a show which reveals how seismic political events led to the social transformation that inspired a wave of innovation in art and graphic design across the country. Tate’s Katerina Lainas talked us through this stunning exhibition. 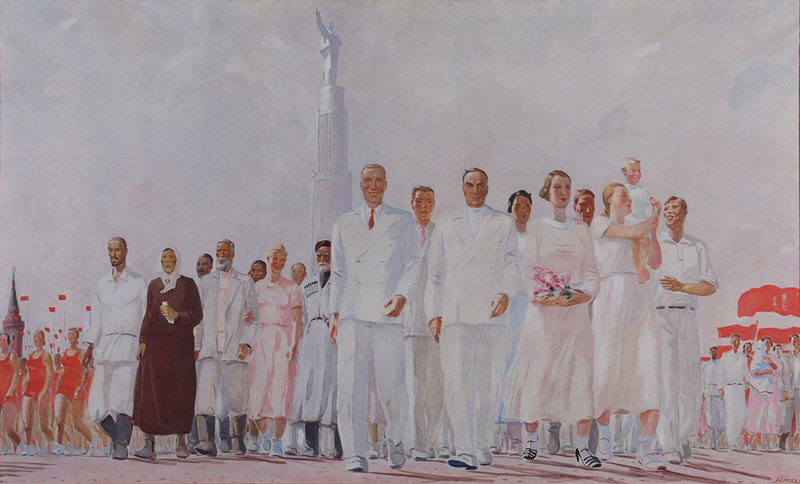 How did Tate come up of the idea to celebrate the centenary of the October Revolution through its visual language? The timing wouldn’t have been better. Tate has purchased in 2016, with funds provided by Tate Members, a private donor, Tate International Council and Art Fund, David King’s Soviet collection. 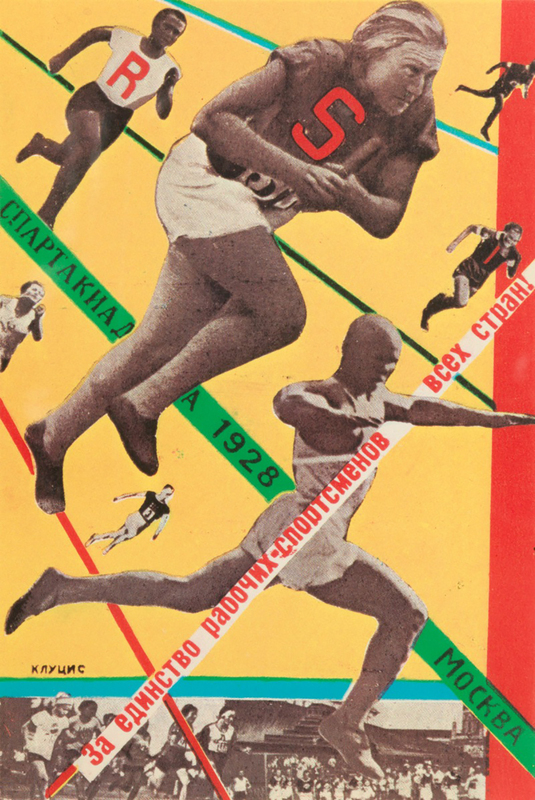 King’s collection comprises of 250,000 objects including posters, pamphlets, magazines, flyers and photography dedicated to Soviet visual history. 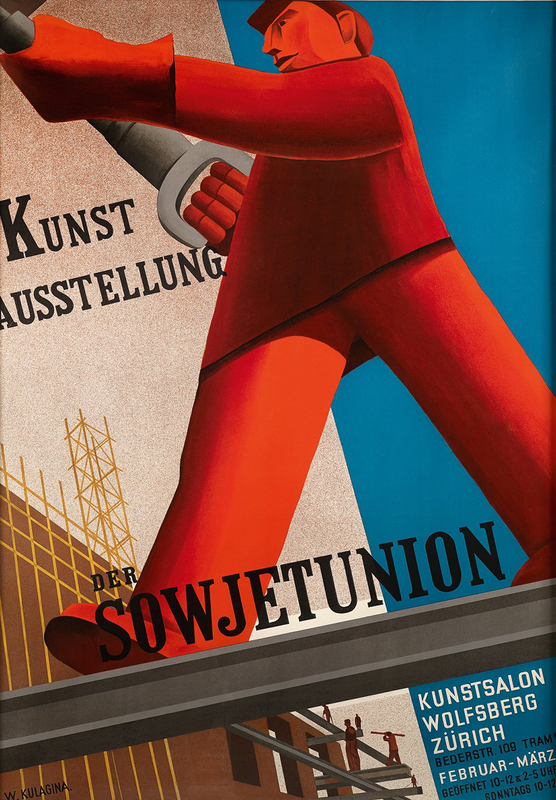 This exhibition is drawn primarily from his collection and in particular from his book ‘Red Star Over Russia’. What is the most important exhibit of them all according to you and why? It is rather difficult to choose a single exhibit. None of these items were meant to last or even survive. But I would highlight it is showing the importance and power of paper as a material, printing and design. The importance of all the exhibits is that none of them was ever meant to be exhibited and yet, here they are telling their own unique story. Name your highlights with a reason. My highlight will be a group of images the most famous examples of Stalinist photographic retouching. Individuals from the leader’s inner circle who had fallen out of favour and be eliminated were edited from official images. The first print, dated 1949, shows Joseph Stalin, Sergei Kirov, Nikolai Antipov and Nikolai Shvernik in Leningrad. Second print, dated 1949, Joseph Stalin and Sergei Kirov with Nikolai Antipov and Nikolai Shvernik cropped out. Third print, dated 1933, is a portrait of Joseph Stalin by Isaac Broskii. David King amassed this telling material in order to expose photographic manipulation as an essential tool in the rewriting of Soviet history during the Stalinist period. 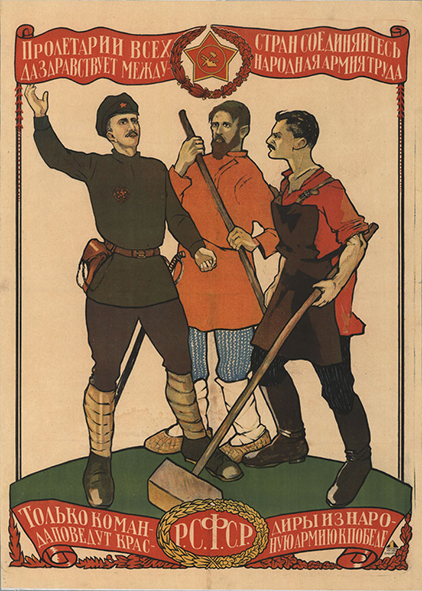 How did printmaking and typography contribute to this momentous period in Russia history? Visual culture kept pace with the social revolution. Many avant-garde artists believed art and architecture were tools for social change capable of creating a new environment for the new citizen. 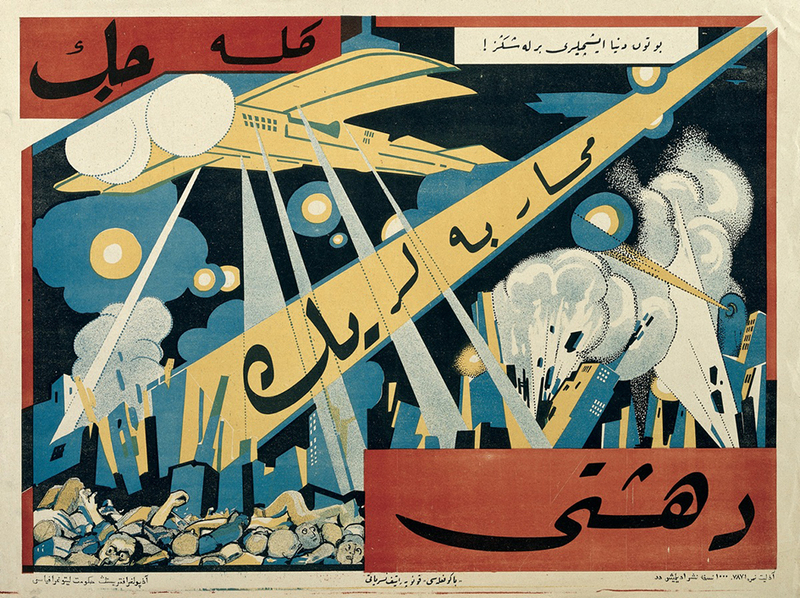 Art became accessible to millions through prints, posters, journals and photobooks. The resulting imagery appeared across the breath of the Soviet Union. This shared vocabulary came to dominate everyday life, giving rise to a new wave of creative experimentation in the late 1950s. 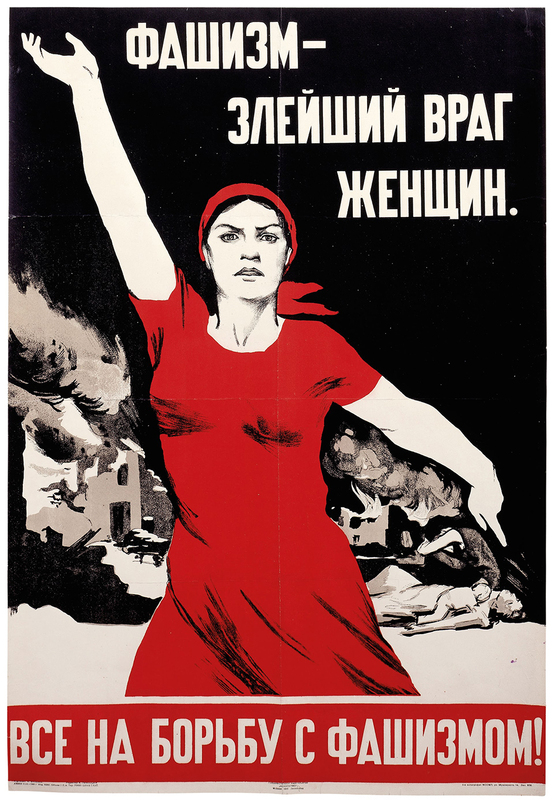 Featuring over 250 posters, paintings, photographs, books and ephemera, many on public display for the first time, Red Star Over Russia is a rare opportunity to explore this unique collection. More info here .